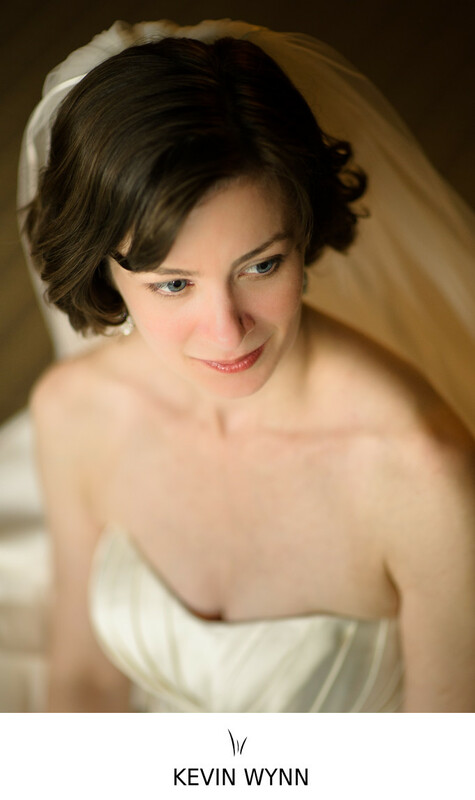 This bride's portrait at the Harvard Faculty Club in Cambridge was done with just natural light coming from a single window. I always love doing the bridal portraits immediately after the bride gets dressed whenever possible. It's the perfect opportunity for create beautiful portraits for the bride on her wedding day. Location: 20 Quincy St., Cambridge, MA 02138. Keywords: Cambridge (9), Harvard Faculty Club (6), Portraits (252).